Exploring experiments in barley, wheats and more! I warned my companions to not expect standard Scottish malts but instead calibrate their palates to more rustic, less sophisticated fare… and appreciate each for their unique qualities. 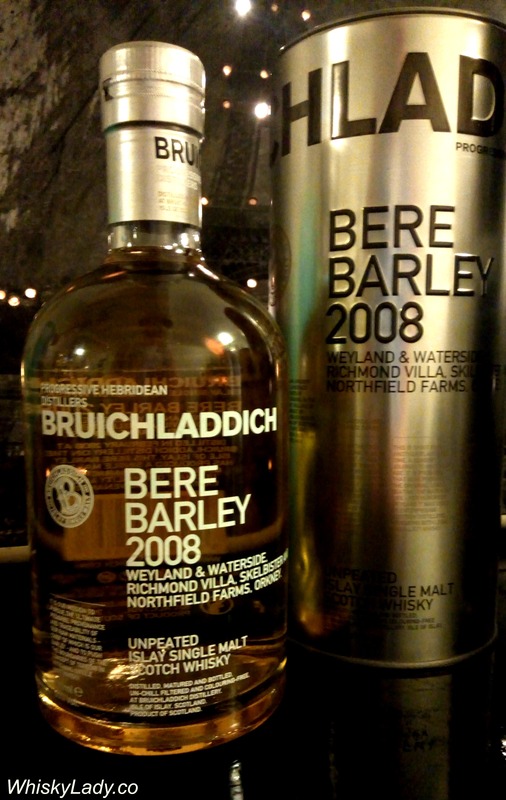 Worth exploring yet simply reinforced their preference for a traditional Scottish single malt! PS – You can read tasting notes by clicking on the links above. 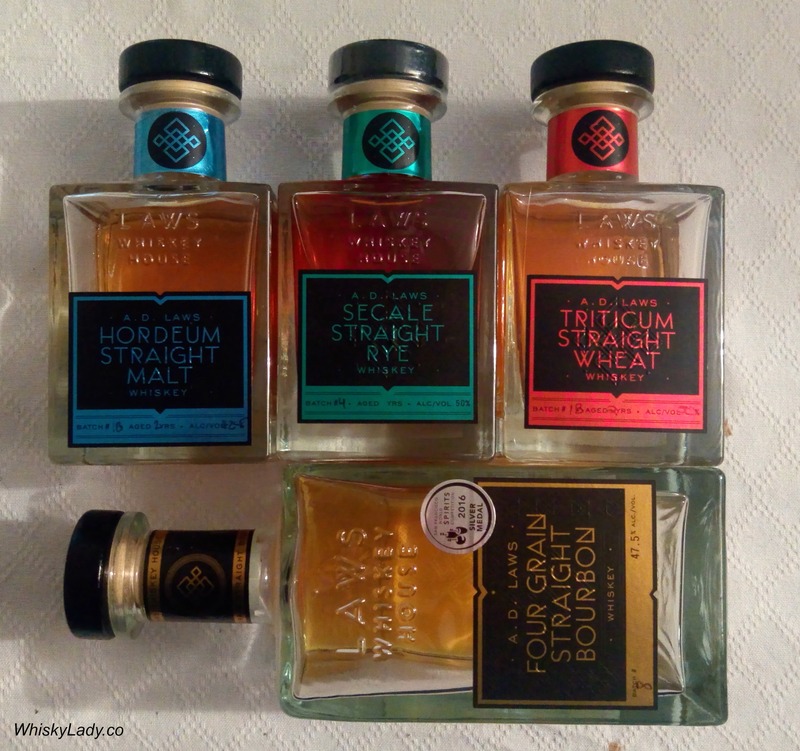 This entry was posted in American, Beyond Scotland, European, France, Islay, Scotland and tagged AD Laws Four Grain Straight Bourbon, AD Laws Hordeum, AD Laws Triticum, Bruichladdich Bere Barley, Eddu Silver by Carissa Hickling. Bookmark the permalink.